Positive: Top selfie camera; decent speakers; fast fingerprint sensor; support USB-C; beautiful design. Model: Let me take a selfie! Wasn’t this line the sole starter of selfie craze? Before selfies were this popular, we, basic human beings, were only using the rear camera of our phones, were not that much interested in the front camera as it was mostly taking a picture with a potato. But times have changed and now we see models putting emphasis on front camera. Huawei’s P10 Selfie is one of those models. The thing with this model is that it has a different name in different markets. The rumor is that new Nova 2 Plus and P10 Selfie just the same, but being marketed differently in different markets. Ok, enough with the intro. The P10 Selfie is not a lite model, yet it is not as strong as base models either. It sits between two worlds. 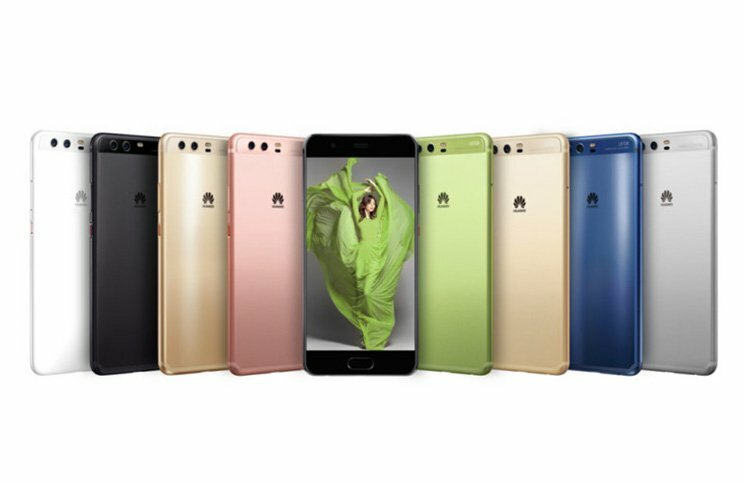 But it is just for the hardware part, from outside it is as beautiful as a P10 Plus, since they are similarly sized, a regular eye can not tell them apart. So why name this model especially selfie? Let us start with rear camera. There are 2 lenses on this model. One is 12 MP and the other 8 MP. You have the portrait mode, yay! With a good distance it has a nice focus, nice zoom options etc. It is quite similar to iPhone 7 Plus and the Mi 6. This is Huawei’s way of saying not only top models have the best cameras. Now lets get back to front camera. It has a whopping 20 MP lens. Yes, 20 MP and also has a portrait mode! The number of MPs does not matter if the camera does not provide a good quality of course. But it seems like Huawei provides something better than average. Portrait mode in front camera is not as good as the rear cameras, but worth giving a shot. On the other hand, Huawei says the P10 Selfie shares the same machine learning experience as P10, making your experience much better. Okay, now the question is should you buy it? If your main usage with your phone is internet, if you are not playing games or some office applications and you are spending your time with chat apps and taking photos etc., jackpot! You found your phone. P10 Selfie shares the same drawbacks each mid-range phone has. Its processor is good enough for day to day operations, but graphics wise it lacks the required power.